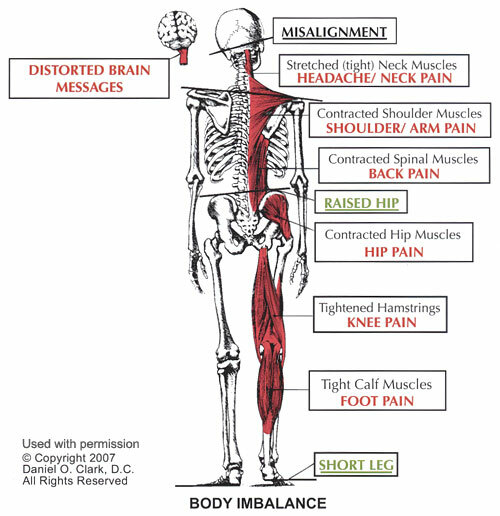 A NECK DISORDER KNOWN AS ATLAS SUBLUXATION COMPLEX IS A LITTLE KNOWN CAUSE OF CHRONIC PAIN. Are You Suffering With Chronic Pain? ​Upper Cervical Care May Be Able To Help! It is important to consider the relationship between your head and the upper two neck bones. A misalignment of the head and neck can not only put pressure on the nerves that go through the upper neck, it can also result in compensatory misalignment in the spine below. Given time damage can accumulate resulting in: neck pain, upper back and shoulder pain, lower back pain, hip or leg pain etc. ﻿﻿Dr. Grayson Blom works with a nationwide group of Doctors expertly trained and specializing in the Upper Cervical procedure. Dr. Grayson Blom is also one of the few Doctors in the state of Idaho trained and certified in the Upper Cervical procedure. We are dedicated to helping patients just like you who suffer from chronic pain syndrome, chronic headaches, migraines, neck pain, shoulder pain, back pain and other ailments and diseases. Take the first step toward reclaiming your health… Call our office directly (208) 559-0541 or fill out a consult request form.